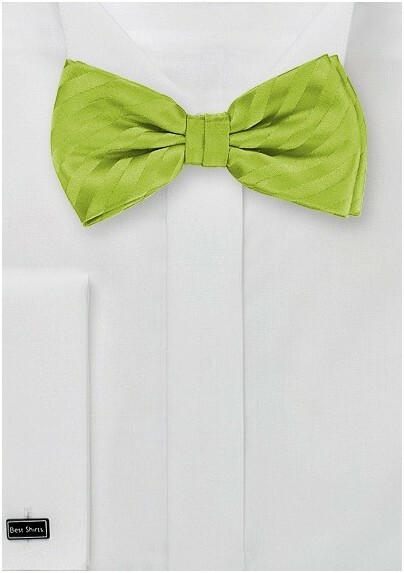 This vibrant and show-stopping bowtie delivers a much needed pop of color to any ensemble. 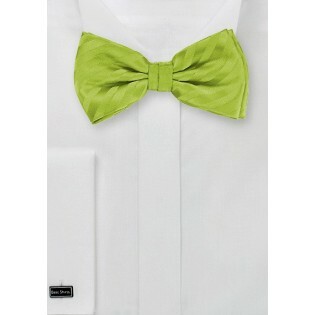 The pure microfiber textile is both stain and wrinkle resistant, while the conveniently designed pre-tied style is easy to use. The striped style with a satin finish gives you a stylish and put-together aesthetic to ring in the Summer season with.